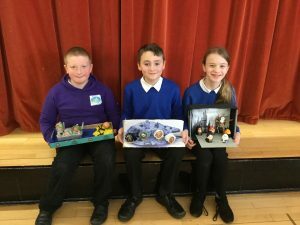 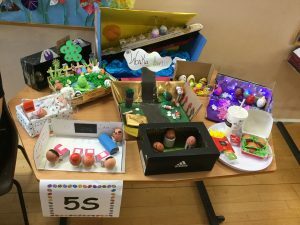 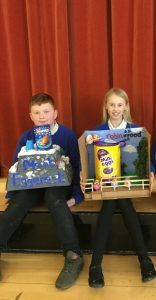 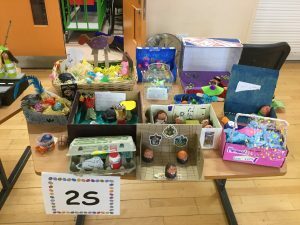 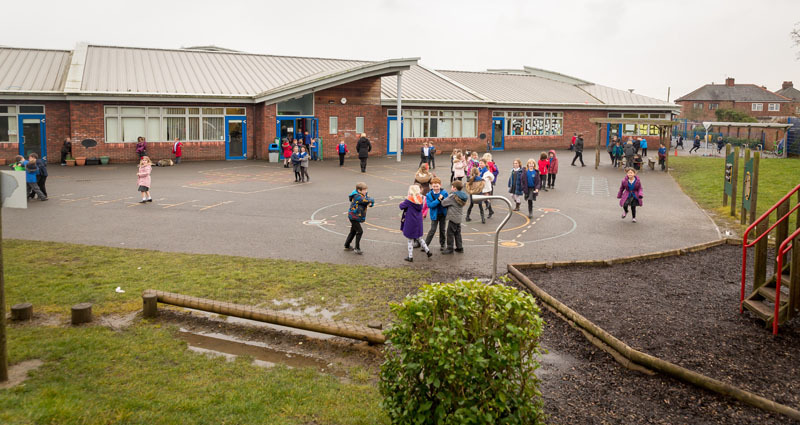 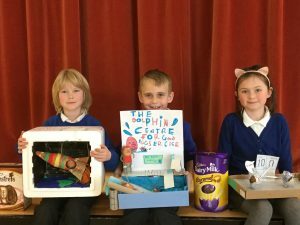 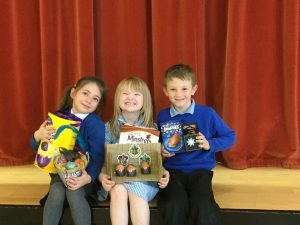 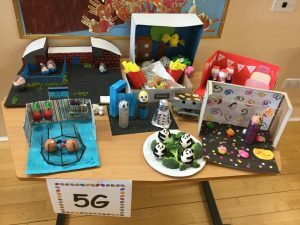 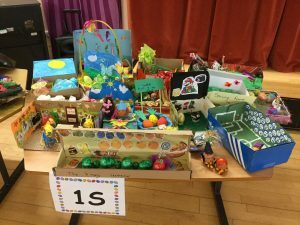 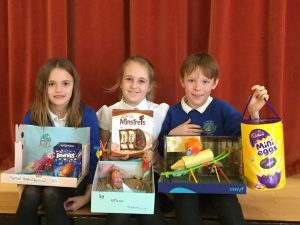 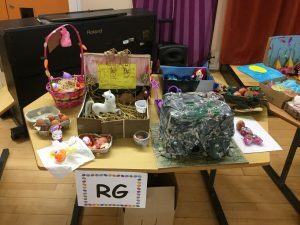 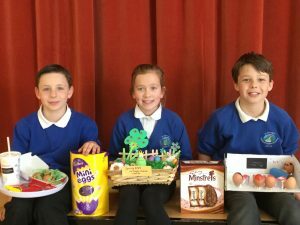 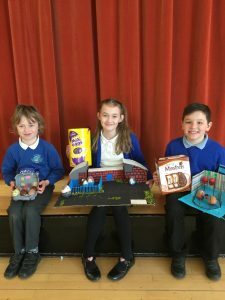 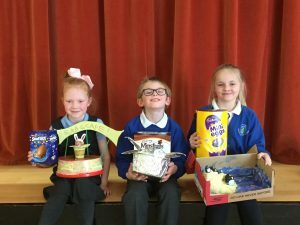 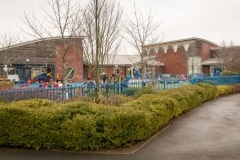 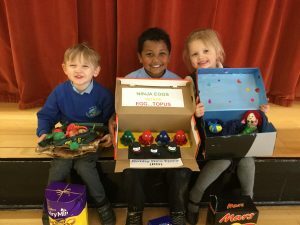 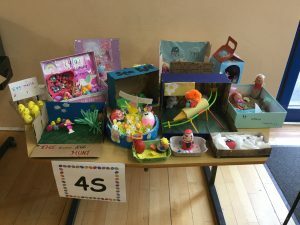 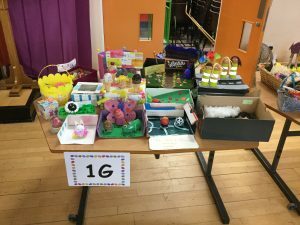 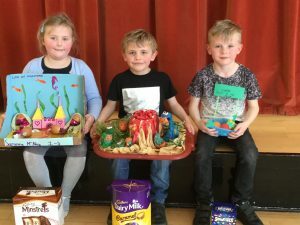 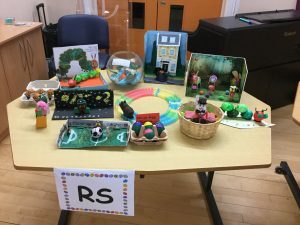 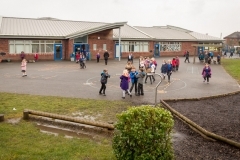 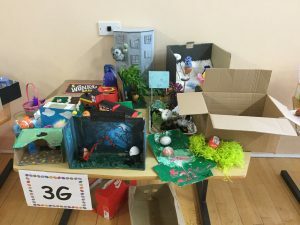 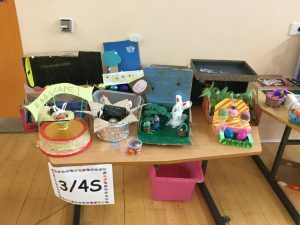 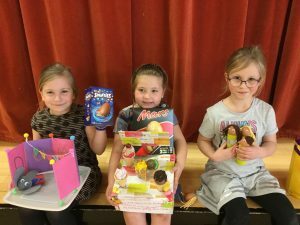 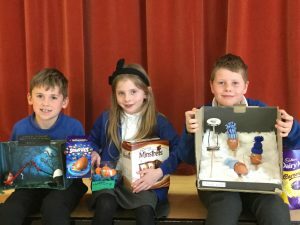 Well done to all the children who took part in the Easter Egg Competition! 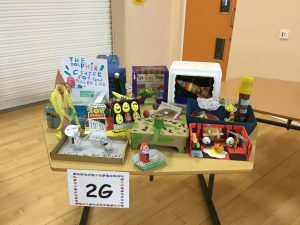 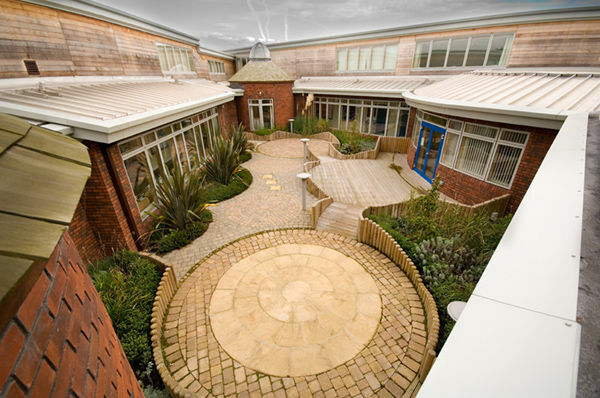 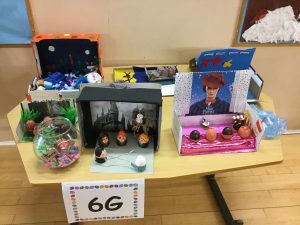 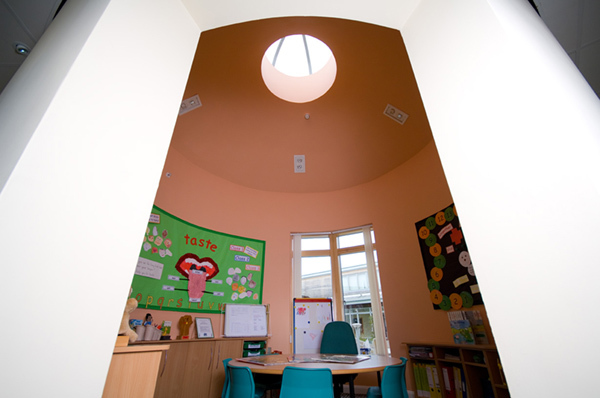 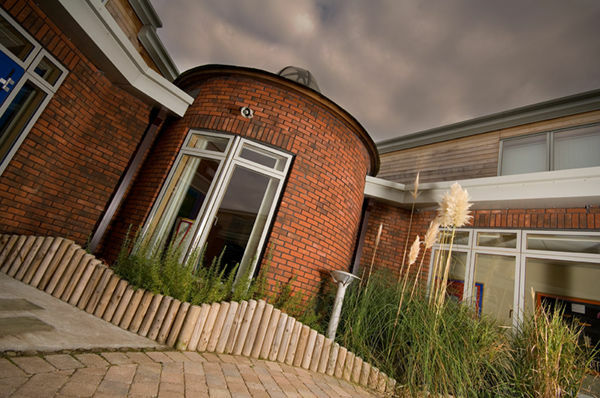 There were lots of fantastic designs. 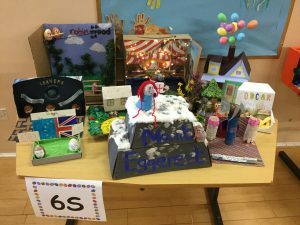 The judges had some tough decisions to make!